With Domino’s Anywhere, you can now order your piping hot pizza directly to outdoor areas like the park or beach, without needing a specific street address. Drag the pin to where you are. Easy. Set your order time for Now or Later. 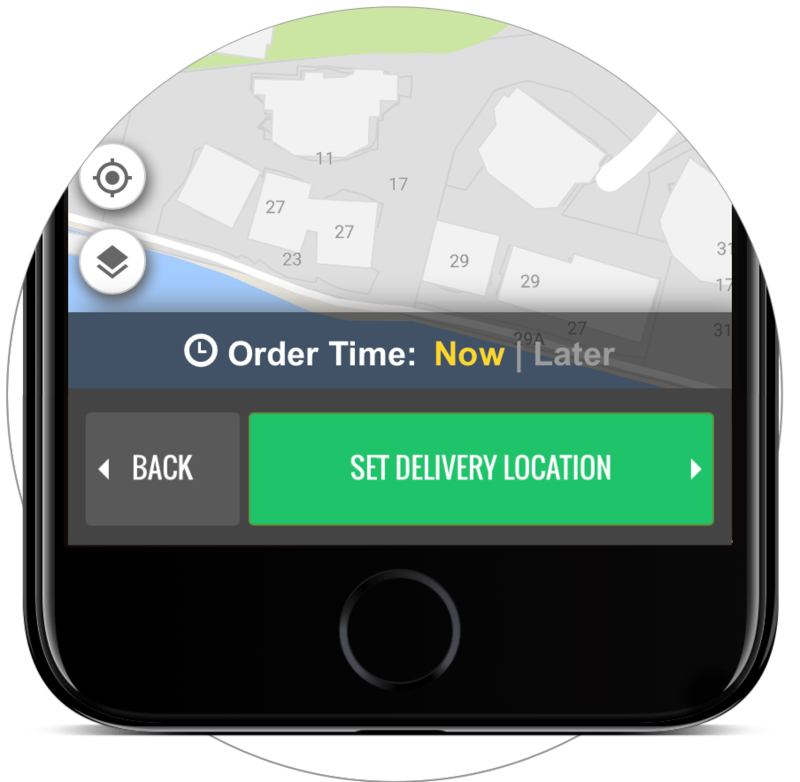 For outside deliveries, give us some quick details on how to find you. We take the safety and wellbeing of our Delivery Experts extremely seriously. While we'll always endeavour to get you your order, we have some limitations on where we can deliver to.